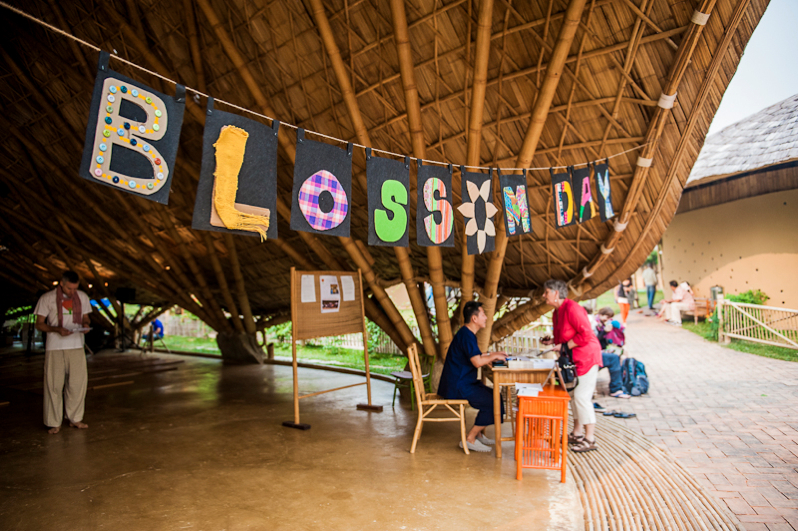 Panyaden’s annual celebration of children’s learning, Blossom Day, will be held next Thursday, 14 March! It will start at 9:00 am and finish with our Lamyai Tree Market where students and teachers will sell food and their own handicrafts like books and art until 12.30pm. We welcome all parents and friends to join us! This entry was posted in Featured Posts, Upcoming Activities and tagged children’s learning, Panyaden, Panyaden School Blossom Day 2013.